Implementing an employee management system can be challenging, especially in remote teams. Common ways to manage remote workers include regular email reports and task management systems like Trello. If you want to optimize your workforce, invest in a web-based employee management system to get tasks done smoothly and efficiently. If your employees have access to the Internet and a mobile device, you can use Hubstaff’s time tracking software, Android app or iOS app to improve your team’s reaction time, optimize work hours, manage information load and much more. This article will outline the benefits of management systems and how you can use one to optimize your team’s workload. Imagine having every essential piece of information about your projects and clients neatly organized in a single system, easily accessible at all times from a single dashboard. That centralized insight is what a good employee management system offers. 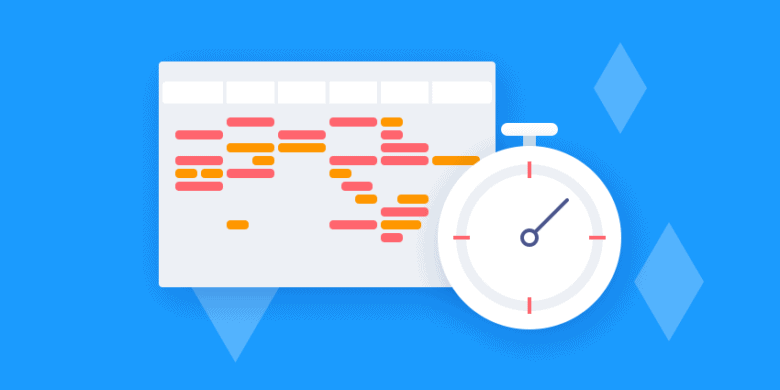 For instance, if you integrate Hubstaff with Asana, you will be able to organize all your projects, assign tasks to different team members, check their progress, track activity levels and see all time spent. You should be able to make automated calculations, set payment rates, generate automatic invoices and produce timesheets. The best employee management systems are able to automate and digitize all manual data entries seamlessly. Do you want to know if your employees have been putting enough time into an important project? 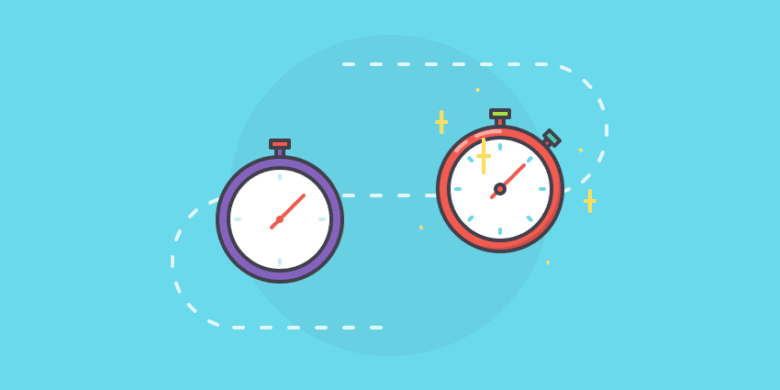 Want to know how long your employees have been working on a project that’s approaching the deadline? You can visit your Hubstaff dashboard to find out! Want to know if the document is on its way to your client? Just check whether the task has been marked as finished. Want to know exactly how much a particular client owes? Visit your dashboard and see how much time was logged to a particular task. Workload optimization can make all the difference in the world. You can spare your team wasted time on administrative tasks and automate things like timesheets and payroll with an employee management system. Once your team gets their time back, they will be free to focus on growing your business, fine-tuning strategy and more. Another reason to use good web-based management systems is for the sake of data security. There are times when important documents get lost in transition and never make it to the client. There are other times when you need a file to complete a project, but it’s completely lost or buried under other project files. 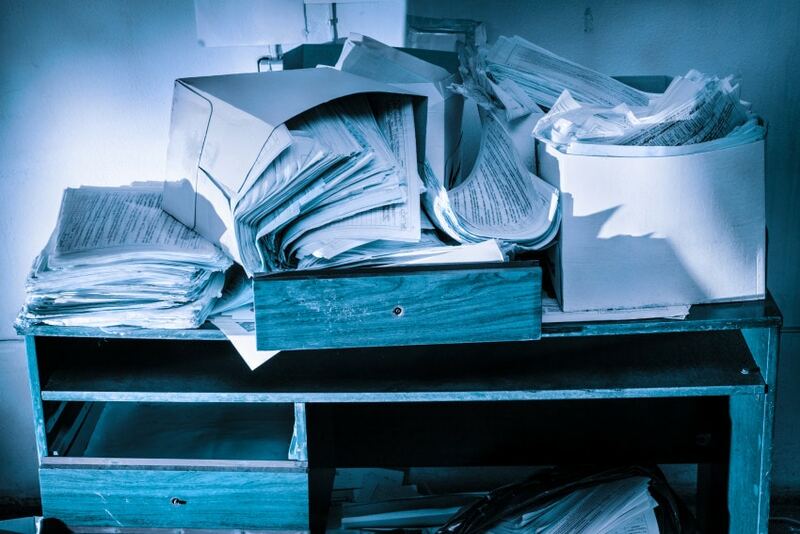 You can help your company avoid this by keeping every document protected against data loss in the cloud. Note: Hubstaff itself doesn’t host documents, but we integrate with many popular solutions, many of which do provide document hosting. Hubstaff’s goal is to give you a central web-based dashboard through which you (can) oversee multiple employee management solutions. Introducing administrative changes can be frightening for any organization. It typically means taking valuable time away from substantial work to deal with the necessary set up tasks of organizing, reporting, sorting and transferring documents. However, things are a little more efficient when implementing a new web-based system. The process can be gradual and performed in increments. The most important thing with adopting a digital management system is to get your team members trained in sessions that are easy, visual and short. For example, Hubstaff’s Quick Start Guide for Owners and Managers is only three steps long. There’s also a YouTube channel with beginner and advanced videos that explain our platform and its various uses. The next step is the actual implementation. Employees can gradually transfer documentation, tasks, assignments, plans, media and other data into the digital system as needed. That means as soon as an employee needs a particular document or task, they can access it online and work on it from there. Any documentation about implementing the system can be made available online so that any new users can easily get to speed on the employee management systems. This scheme will ensure there is no overwhelming administrative work when adopting the web-based employee management system. Introduce the digital system gradually when you’re transferring from a manual system, and once everything is in place your entire team can save hours every week on tedious tasks. As mentioned before, a web-based employee management system can optimize work hours and protect employees and officers from boring administrative tasks. There are several (common) uses of systems like Hubstaff. Tracking the time spent on a task will provide you with the information needed to optimize all working hours inside your organization. For example, two employees can require a different amount of time to create a specific document. However, if one employee needs double the amount of time to create the same document, your employee management system can give you insight into the reason. 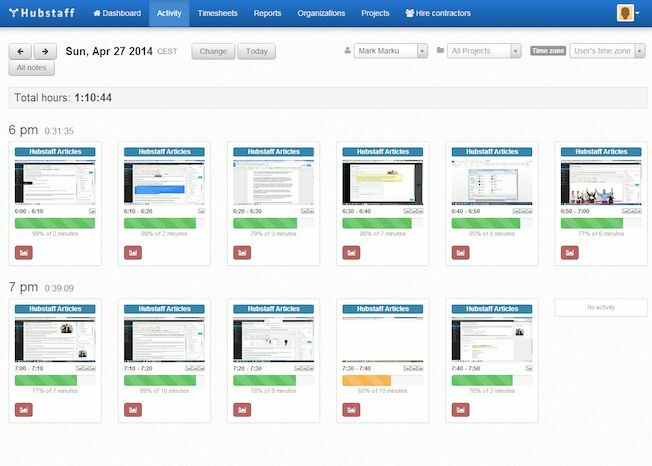 The screenshots and activity levels above show how an employee works and what he or she is working on. Of course, employee engagement cannot be at 90-100% all the time. It depends on various factors like the amount of work employees have, the time of day, how employees spend their resting time, etc. When you acquire the necessary information on how employees spend their work hours, you can assist them in organizing their time more efficiently, while keeping an eye on their health and well-being. When adopting a digital management system like Hubstaff, you are able to track the time spent on tasks. This means that you and your clients can precisely determine the time spent on certain projects and negotiate the rightful payment. Another benefit of employing a digital management system is automatic invoicing. You can set up your system to automatically gather important data, set it up for a review and create an invoice that will be sent to your clients. This means no more time spent on creating those boring invoices and double-checking whether you’ve got all the calculations right. Integrations enable your management systems to get all the functionality you need to operate at peak capacity. Whether you like using Asana, Trello or something else, you should be able to integrate seamlessly. Nearly all modern digital systems integrate with Hubstaff in a few easy steps. We also have an open API that will allow you to build your own integration. Sticking with one platform might save you the trouble of integrating and importing tasks, project, and other information, but integration makes it so you can use multiple tools simultaneously with little effort. Do you use a web-based employee management system yet? Why do you use them and what are your thoughts? We’re working hard to make comprehensive management solutions, so any feedback on improvements or features are welcome. Try Hubstaff today for a 14-day free trial and full access to a premium account.